107th City Council Members: Robert A. Williams, Ciro Adams, Michelle Harlee, Zanthia Oliver, Rysheema Dixon, Council President Hanifa Shabazz, Ernest “Trippi” Congo II, Yolanda McCoy, Linda Gray, Va’Shun “Vash” Turner and Charles M. “Bud” Freel prior to a regular City Council meeting Thursday, March. 28, 2019, at Louis L.Redding City County Building in Wilmington DE. Thank you for visiting this special website, launched by the 107th Session of the Wilmington City Council. This platform has been created to provide information related to the City’s proposed Fiscal Year 2020 budget, as well as to engage stakeholders in the community in our budget review process. 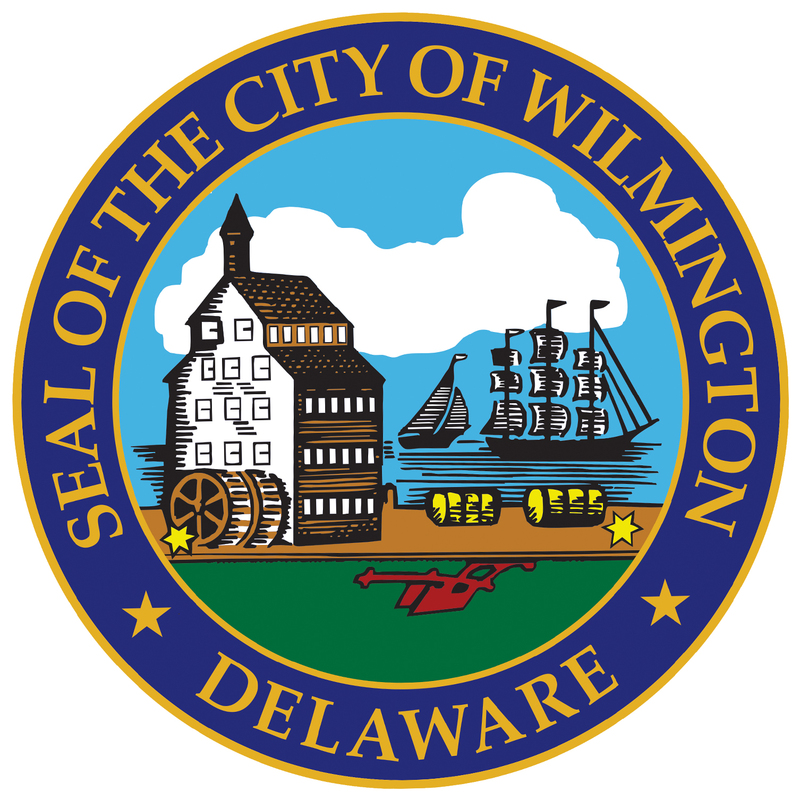 Reviewing, voting on and ultimately adopting a balanced budget, as stipulated in City Charter Sections 2-300 and 2-303, is one of the most important tasks of the Wilmington City Council. Once the Mayor’s Office releases its proposed budget, members of City Council spend weeks reviewing it, preparing questions and, in many cases, offering suggestions for enhancements. A principal part of this process is our annual departmental budget hearings. Throughout the course of several weeks, every department presents its budget to the City Council, and it is during these hearings that your elected representatives have the opportunity to ask questions, offer suggestions and help to better understand where your tax dollars are spent. At the conclusion of the hearings, City Council and administration leadership engage in discussions to finalize agreement on the proposed budget. We would like to invite you to become part of our review process this year. We encourage you to review the budget documents on this website, and submit comments and suggestions. You can share your feedback through this site, as well as via email, Twitter or Facebook, and we will take your suggestions into consideration as we prepare for our budget hearings in the spring. Thank you – and we look forward to hearing from you!